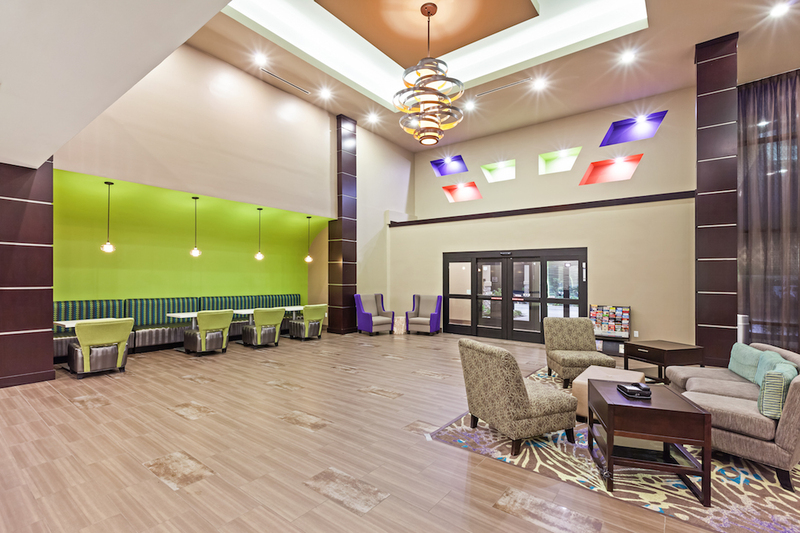 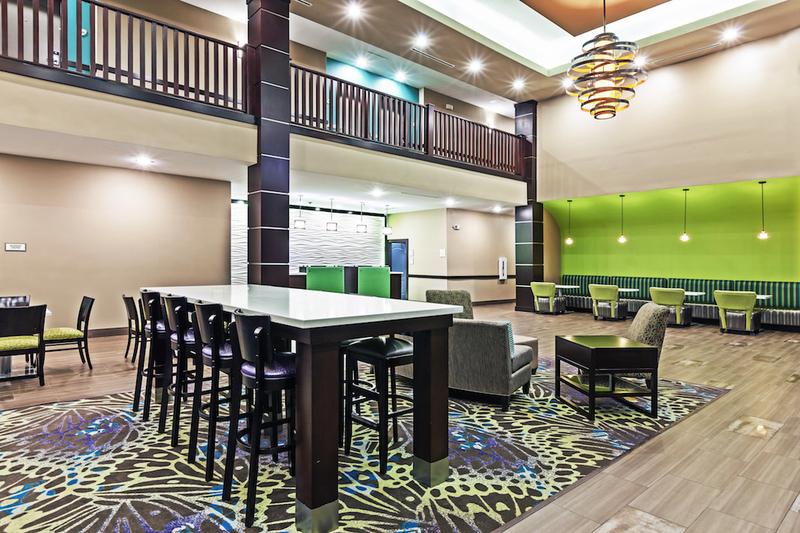 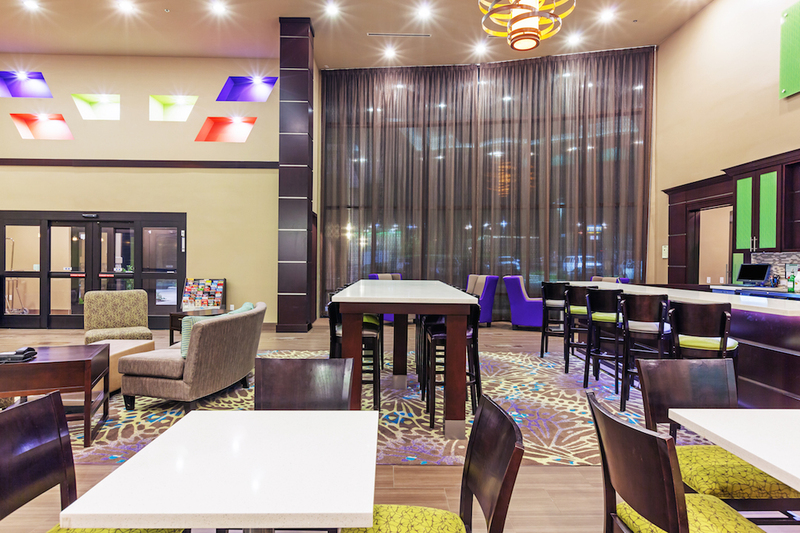 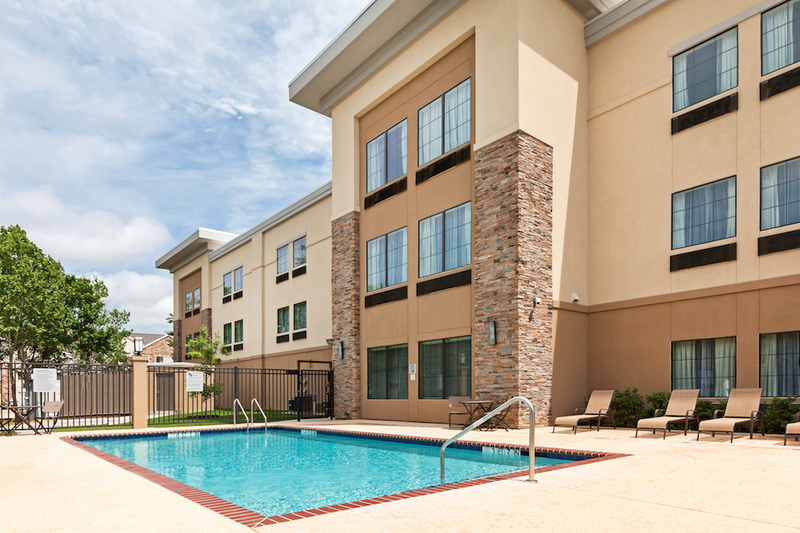 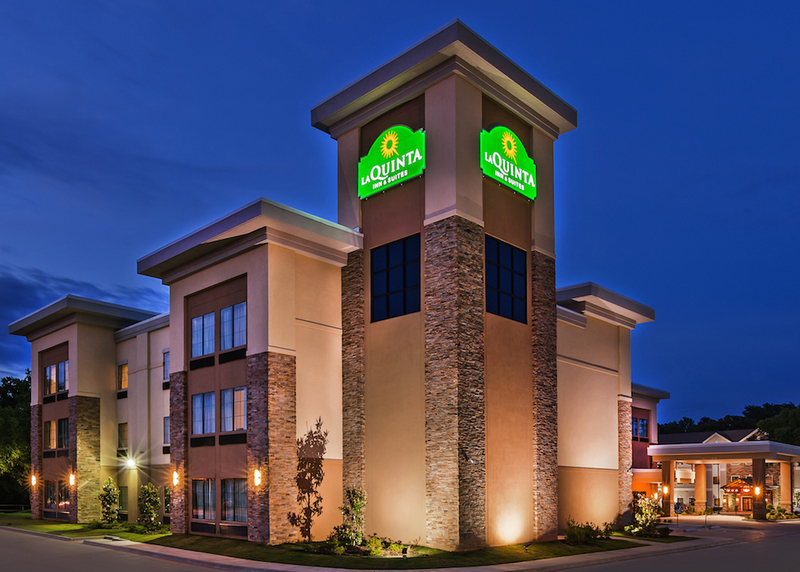 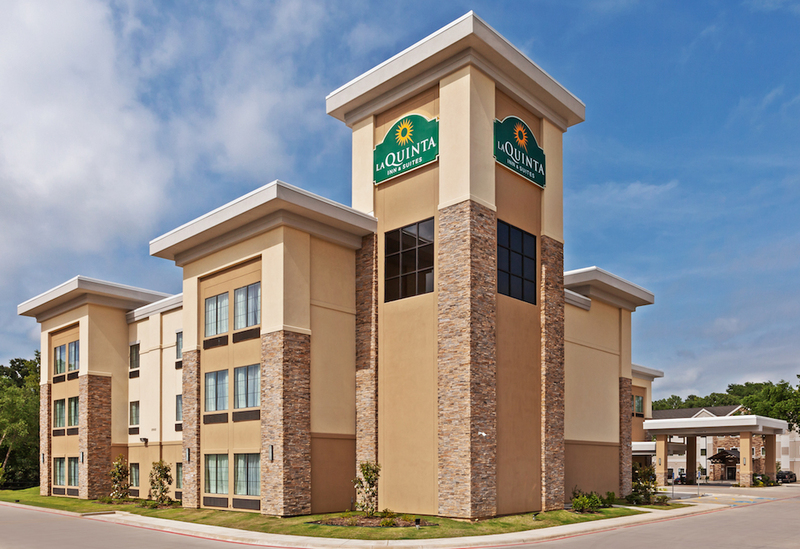 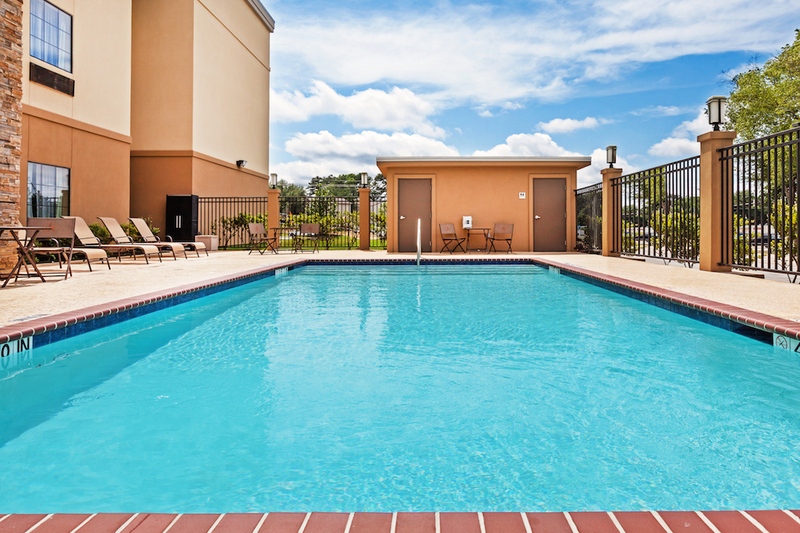 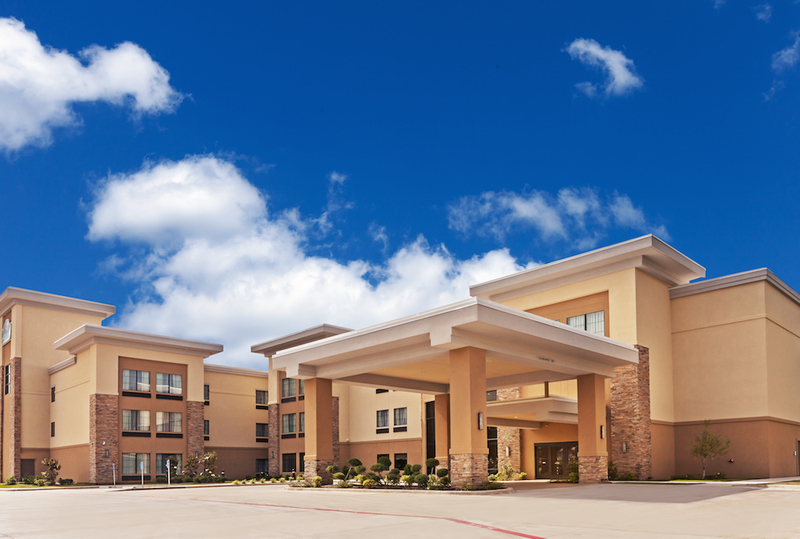 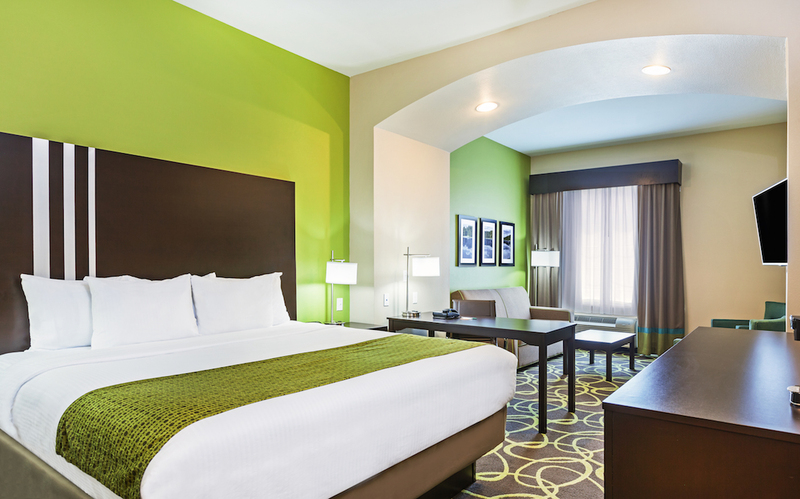 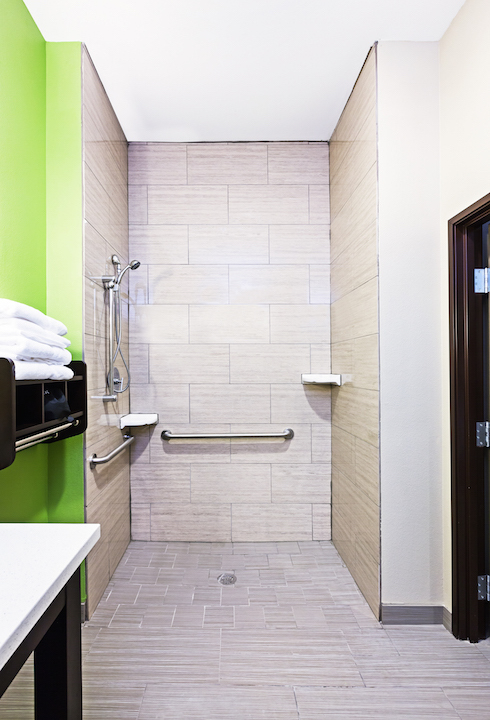 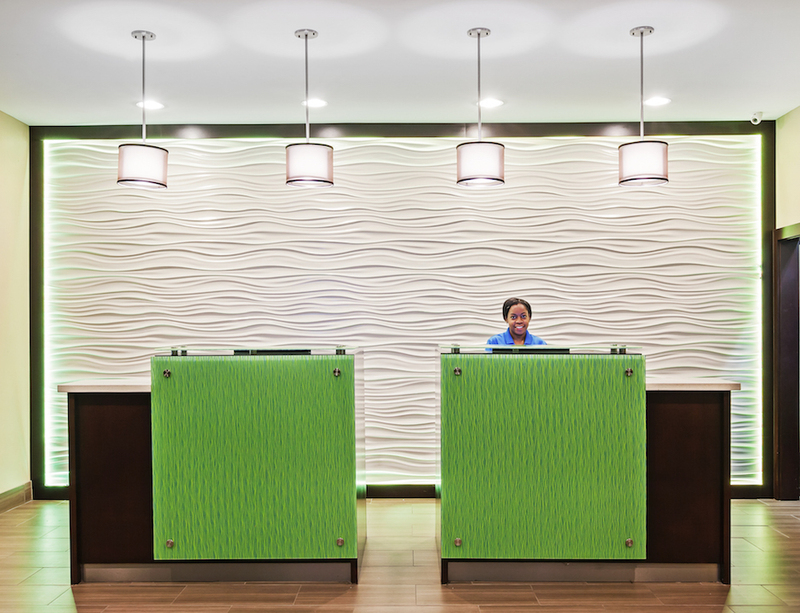 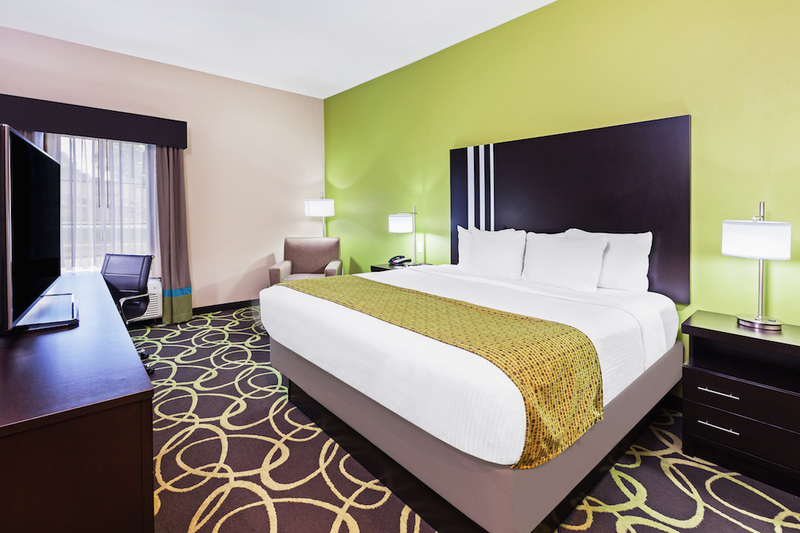 La Quinta Inn & Suites Tyler South offers everything the modern traveler needs. 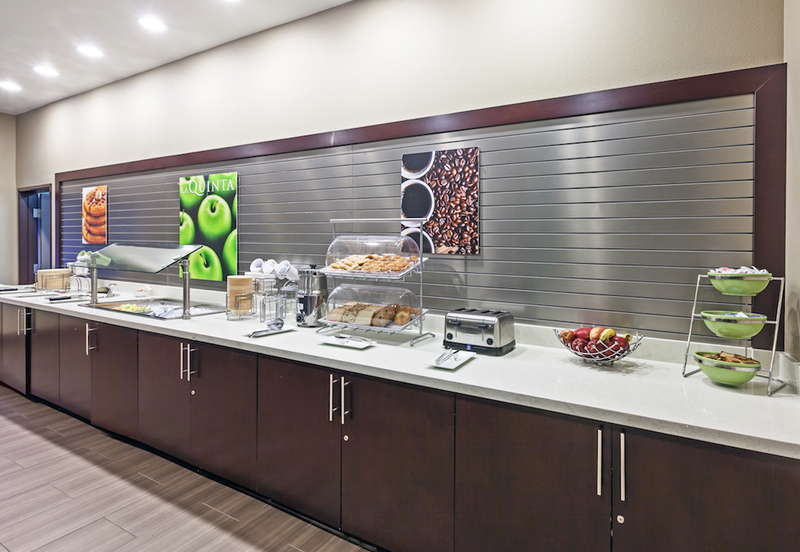 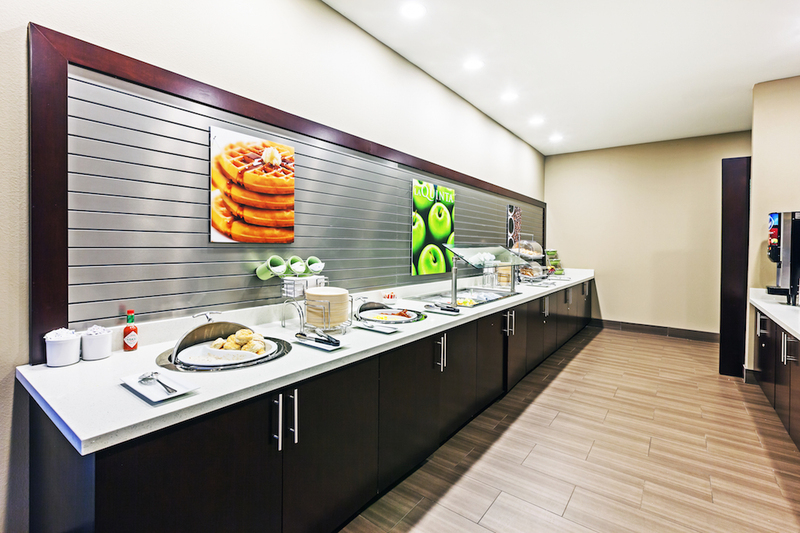 Convenience is a primary focus, and guests will have free parking, FREE high-speed WiFi, and a FREE hot Bright Side Breakfast® that includes morning favorites like waffles, hot and cold cereals, fresh fruit, muffins, bagels, pastries, and all-you-can-drink coffee and juice. 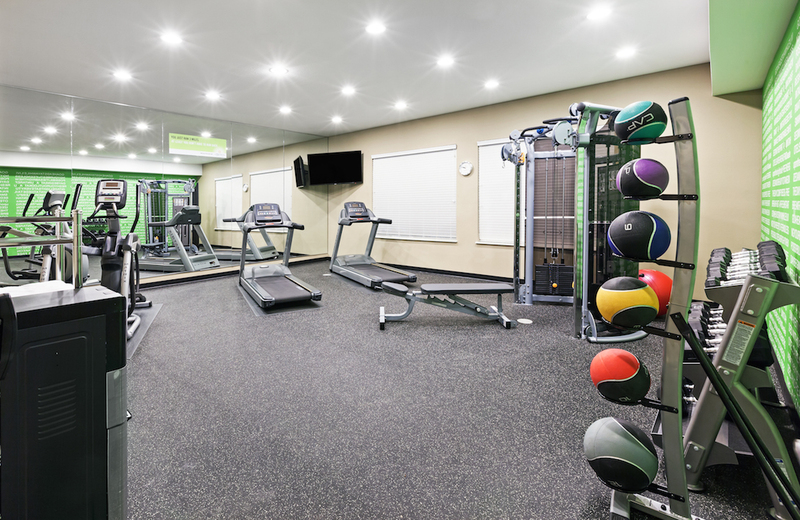 During your stay, keep up on workouts in the expansive fitness center or take a dip in the indoor pool. 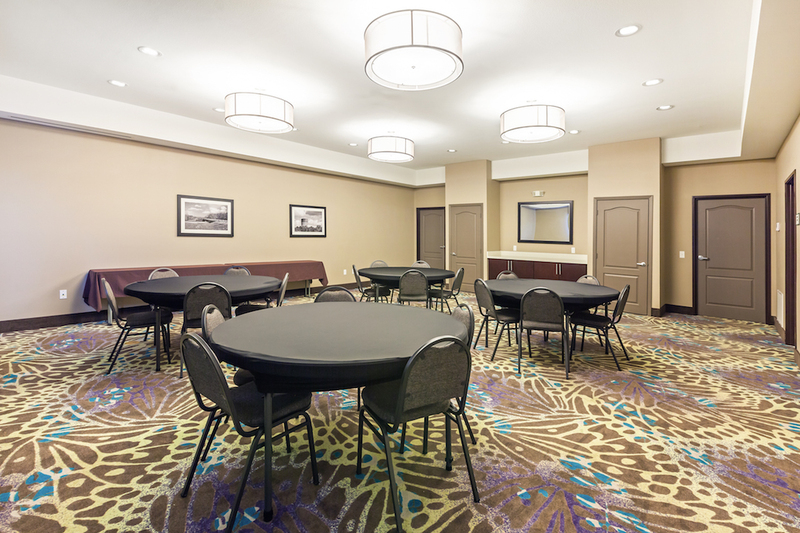 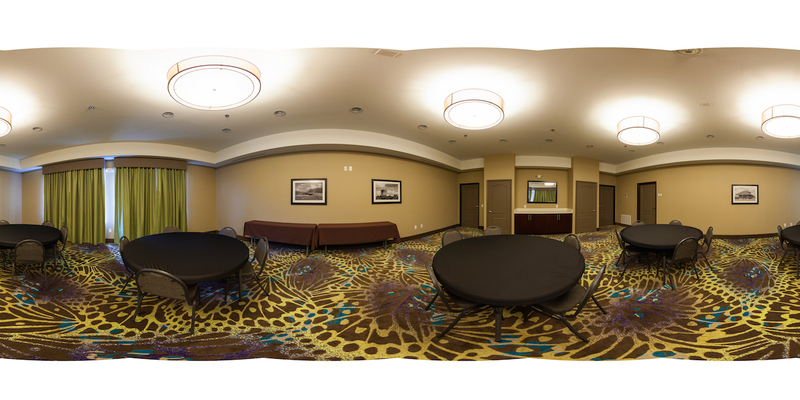 Business guests can utilize the business center or make free local calls. 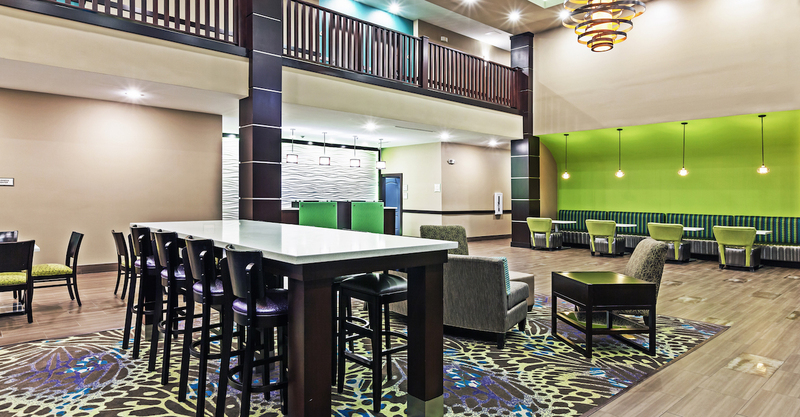 Plus, pets are welcome in this 100-percent nonsmoking hotel. 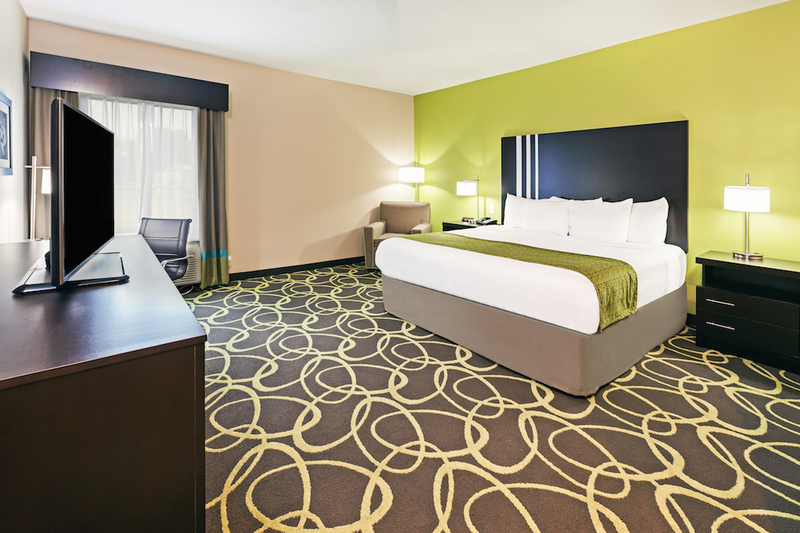 Throughout your day, your room will be a source of relaxation. 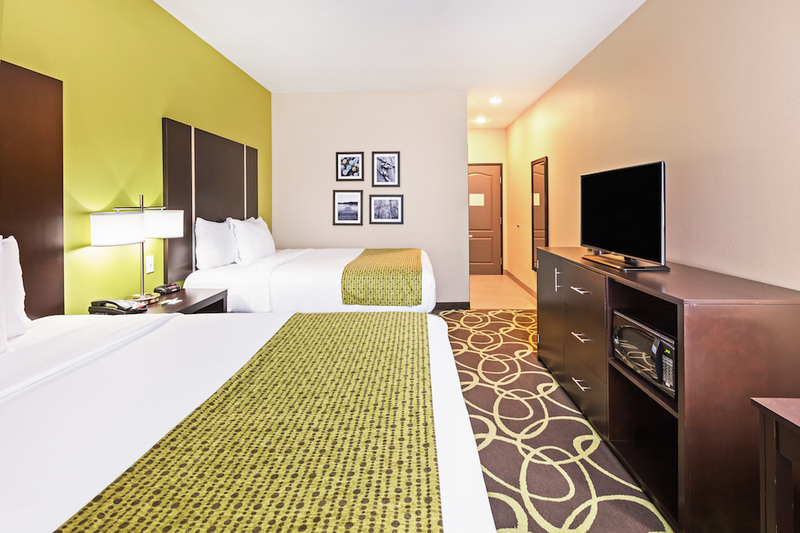 Suites and rooms both include pillowtop mattresses and flat-screen TVs featuring premium cable. 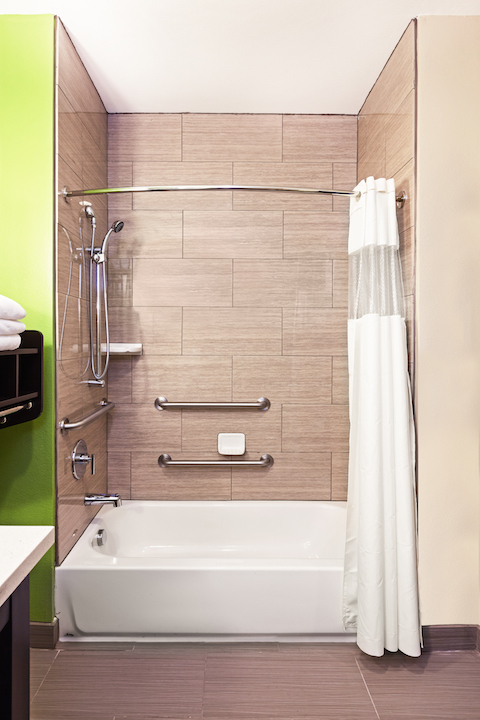 Get ready for the day with the provided iron and ironing board, coffee maker, and hair dryer. 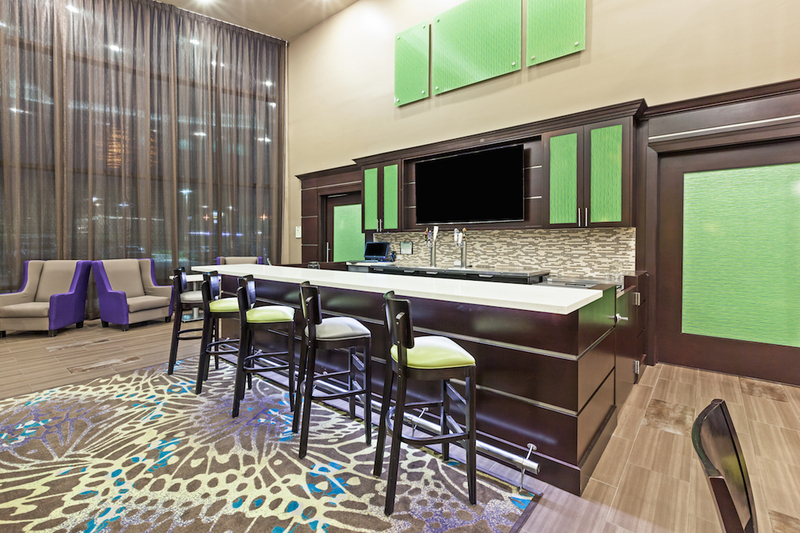 Each room is equipped with a microwave and refrigerator, so you can snack whenever you need to. 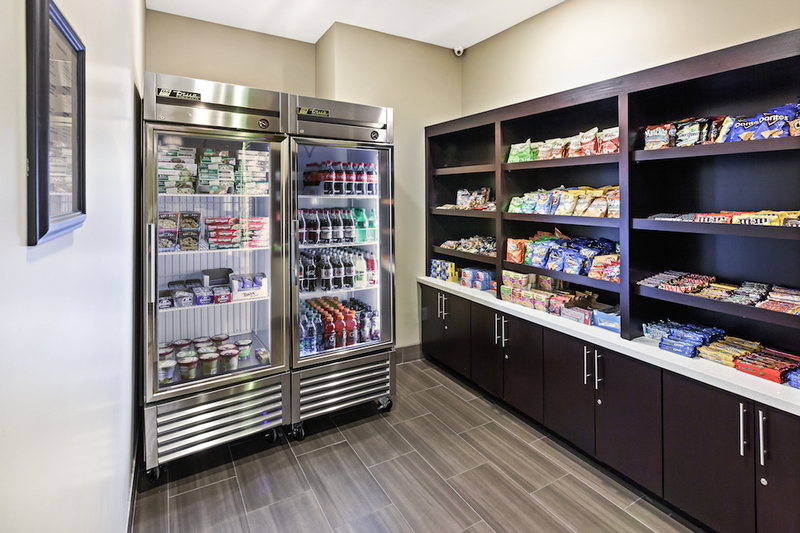 If you’ve forgotten any essentials, the Bright Side Market in the lobby has all your travel necessities.